The Fame Cymbal Boom Arm CH 1 is a cleverly designed cymbal arm with a quick release lock mechanism for easy set-up in a time-critical or cramped environment. The arm is designed to lock onto the hardware of your drum kit rather than free standing on the floor. This space saving design is far more practical and safe on stage, in the studio or in the rehearsal room. 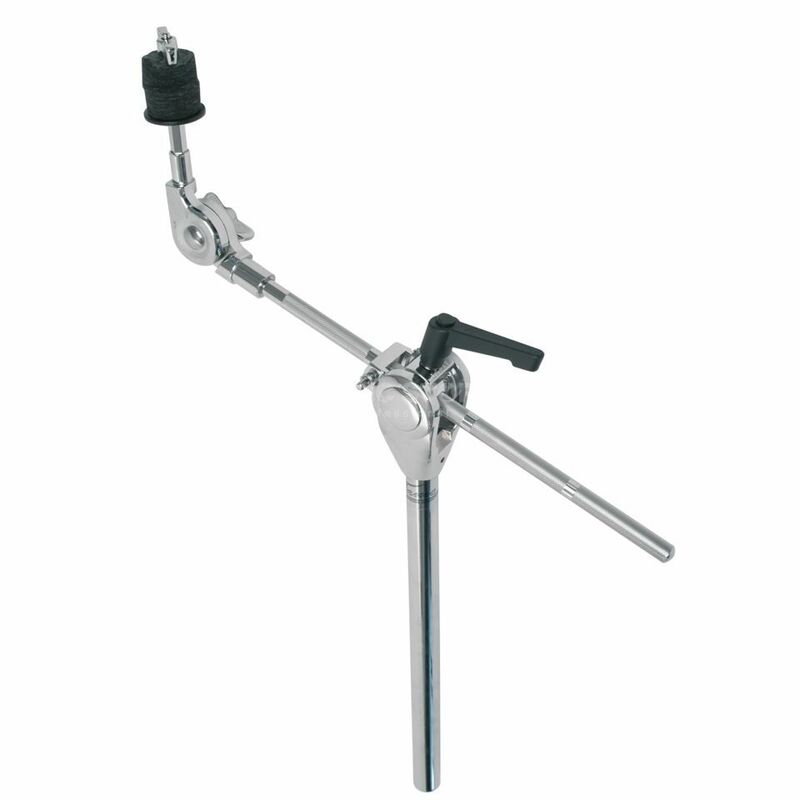 The quick release mechanism makes it possible to instantly adjust the boom length, angle and rotation making this arm perfect for venues and schools where a quick changeover of drummer or change of cymbal is required.